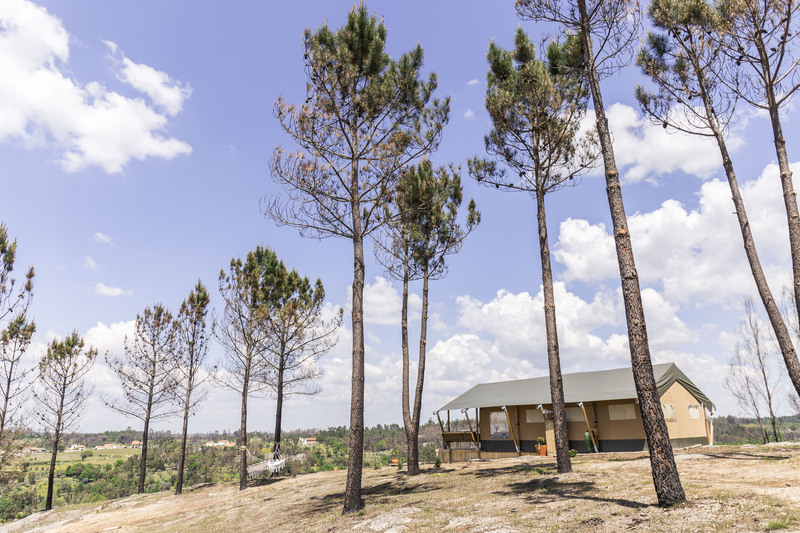 Beautifully situated in the rolling foothills of the picturesque Serra Da Estrela mountain range you find glamping quinta dos Corgos. 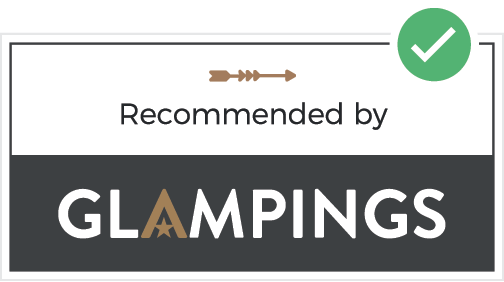 This wonderful location lends itself perfectly to the popular concept of “glamping”, or glamorous camping. Which elegantly balances living and sleeping close to nature with ultimate comfort and style. Become immersed in this famously beautiful region. In all directions you can see you find spectacular rock formations, also forested valleys and statuesque mountains. For a touch of luxury, enjoy a refreshing dip in the swimming pool, or an energetic game on our boules court. Take in the sunset with a glass of bubbly in the jacuzzi, see our Jacuzzi Package. Our Safari tents are spaciously arranged to give each of our guests a unique view and the sense of privacy. For those feeling a little less adventurous, we also offer accommodation in our charming Bed & Breakfast rooms, suitable for two or three people. Within the heart of the Quinta you find the rooms, each with a private entrance from the central courtyard and of course also a private bathroom. 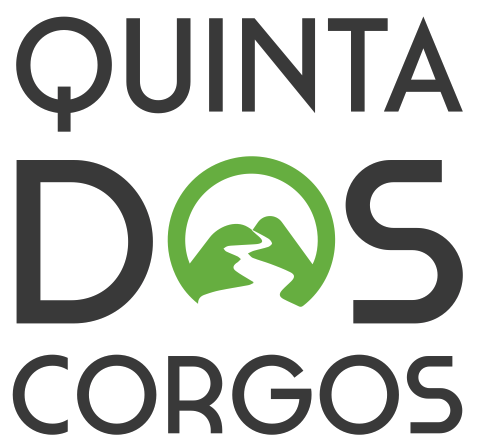 We look forward to welcoming you at Quinta dos Corgos!